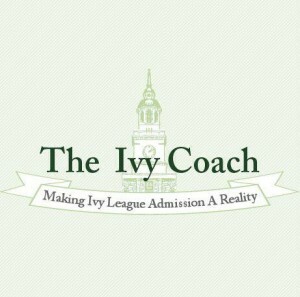 Ivy Coach keeps the most thorough dataset of Ivy League admission statistics that you’ll find anywhere. Interested in perusing Ivy League statistics over the last several years? Well, we’ve got them all for you. 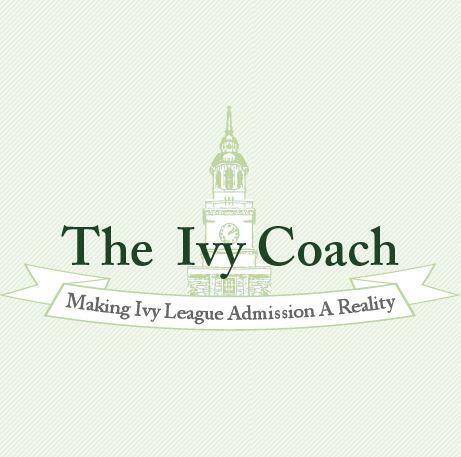 Nowhere will you find a more complete dataset and analysis of Ivy statistics over the years than right here on Ivy Coach’s website. Read about the Ivy League admissions statistics for the Classes of 2018, 2017, 2016, 2015, 2014, 2013, 2012, 2011, 2010, 2009, 2008, and 2007. Read how an Ivy League college’s admission rate has decreased over these years or learn how the percentage of students admitted via an Early policy has changed. This year, Brown had a 8.6% overall acceptance rate. Columbia’s equivalent statistic stood at 7.0%. Cornell? 14.0%. Dartmouth’s stood at 11.5%. Harvard? 5.9%. Penn? 9.9%. Princeton’s stood at 7.3%, while Yale’s stood at 6.3%. But these numbers only tell part of the story. Isn’t it important to know what percentage of an incoming class at an Ivy League school was admitted via an Early policy as opposed to during Regular Decision? One would think so! Read about the percentage of first-generation college students in the incoming class at Dartmouth or about the percentage of Latinos in Princeton’s incoming class. This is important data to mine as you navigate the highly selective college admissions process. Knowledge is power and these statistics paint a story of the admissions process that you’ll find educational. So peruse the stats and don’t just look through this year’s stats. Maybe there was an anomaly. Go through the data over years. That’ll give you a better sense of the dataset.